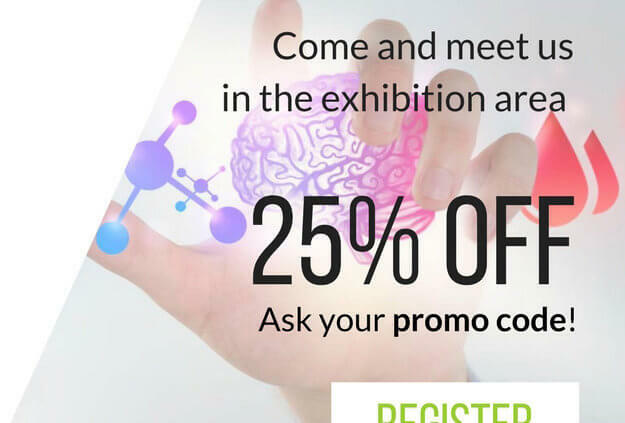 Visit first our MARACA International booth at the MEDTECH MEETUP in Brussels and get your 25% promo discount code for your onside registration to the meeting. Then come back and ask Dr. Van Hove, our physician, all questions you have on your Medical device or IVD registrations in Europe or in the USA. MARACA International offers a full suite of regulatory, medical and clinical services that help bring your devices to the market in Europe or the USA. Get your free consult at the meeting. MARACA offers training on the MDR and IVDR regulations. We can assess your company status to get into compliance with the MDR or IVDR or with ISO 13485:2016. MARACA can help develop the Technical File or Design Dossier. We can run systematic literature reviews and help you develop your scientific validity report, your clinical validity report or your Clinical evaluation report (CER) or Performance evaluation report (PER). Our board certified physician can approve your CER/PER as medical Evaluator. When the CER identified a need for a clinical investigation. He can develop an executive summary for a clinical study. He can also develop a Post-Market Clinical Follow-up (PMCF) Plan when on-market studies are needed. MARACA can organize your clinical study and develop the study plans and reports. When adverse events happen, we can handle your risk management. Our physician will assess the patient impact for harm. He will formulate the risk-clinical benefit summary for your device. Where after he’ll make a recommendation on how to mitigate the risks. 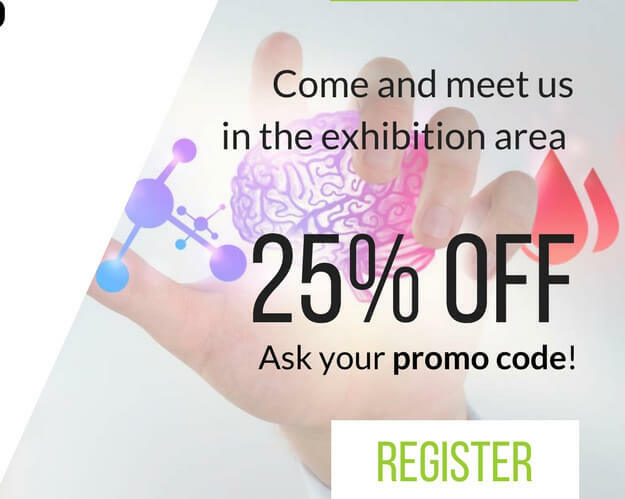 When you are looking for service excellence for your regulatory, medical or clinical activities come and talk to us at the MARACA booth.